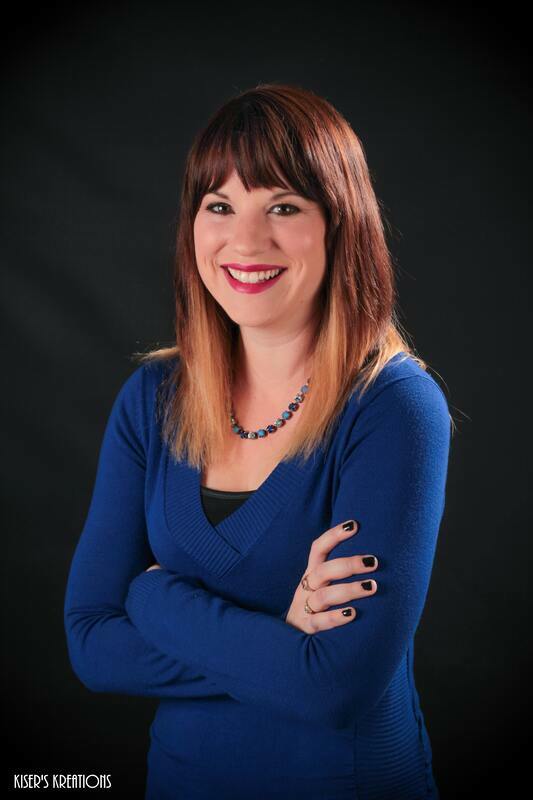 L.A. Detwiler is a USA TODAY Bestselling author with Avon Books (HarperCollins) and a high school English teacher from Hollidaysburg, Pennsylvania. During her final year at Mount Aloysius College, she started writing her first fiction novel, which was published in 2015. She has also written articles that have appeared in several women’s publications and websites. L.A. Detwiler lives in her hometown with her husband, Chad. They have five cats and a mastiff named Henry. 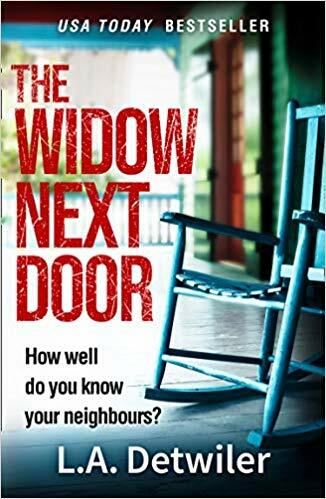 Her debut bestselling thriller, The Widow Next Door, is available now. To learn more about L.A. Detwiler, be sure to follow her on Facebook.